A Murrieta man faces a murder charge after his arrest in connection with the fatal stabbing and beating of his father, police said. 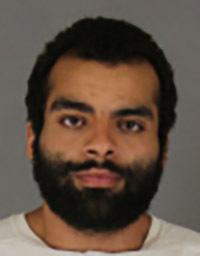 Nicolas Hunt-Tanner 22, was booked at the Cois Byrd Detention Center following an investigation into the June 9 death of an adult male in his 50s, according to a Murrieta Police Department news release. 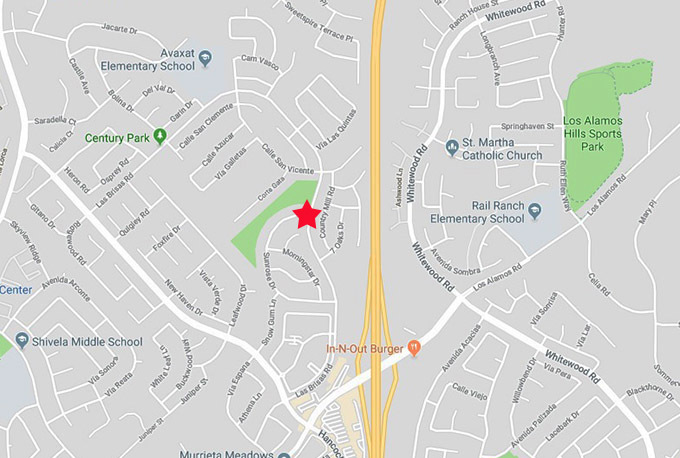 Police responding to a call at 2:56 p.m. that day at a residence in the 39000 block of Sunrose Drive located the victim with injuries consistent with blunt force trauma and stab wounds. He was pronounced dead at the scene. Although the investigation is ongoing, weapons have already been recovered and there are no outstanding suspects. The identity of the victim has not been released.